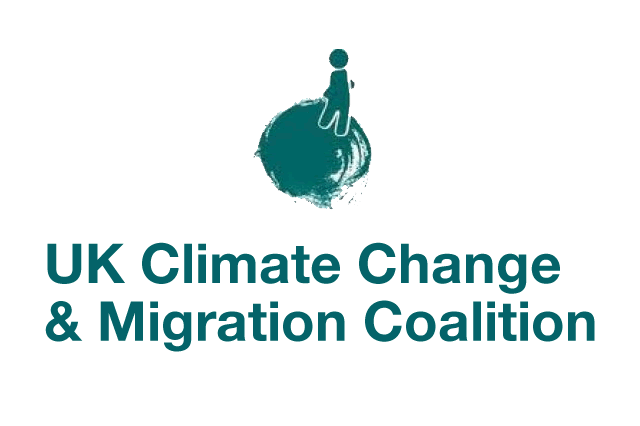 The UK Climate Change & Migration Coalition (UKCCMC) which launches Wednesday 30 March, is being set up to provide civil society organizations with a platform to develop a coordinated response to the interconnected issues of migration and climate change. Their aim is to foster dialogue and cooperation on the issues and to develop an action-orientated approach that brings the refugee, human rights, development and environmental sectors together. Support action that seeks to avoid the worst effects of climate change and therefore limit the likelihood of forced movement. Support the right of people affected by environmental change to choose freely to migrate to areas where they can live a sustainable existence. Ensure that government and other public authorities support people who have migrated with measures which provide for their security, promote welfare and opportunities for independent livelihoods. For more information on the Coalition please contact Hannah Smith on Hannah@coinet.org.uk.